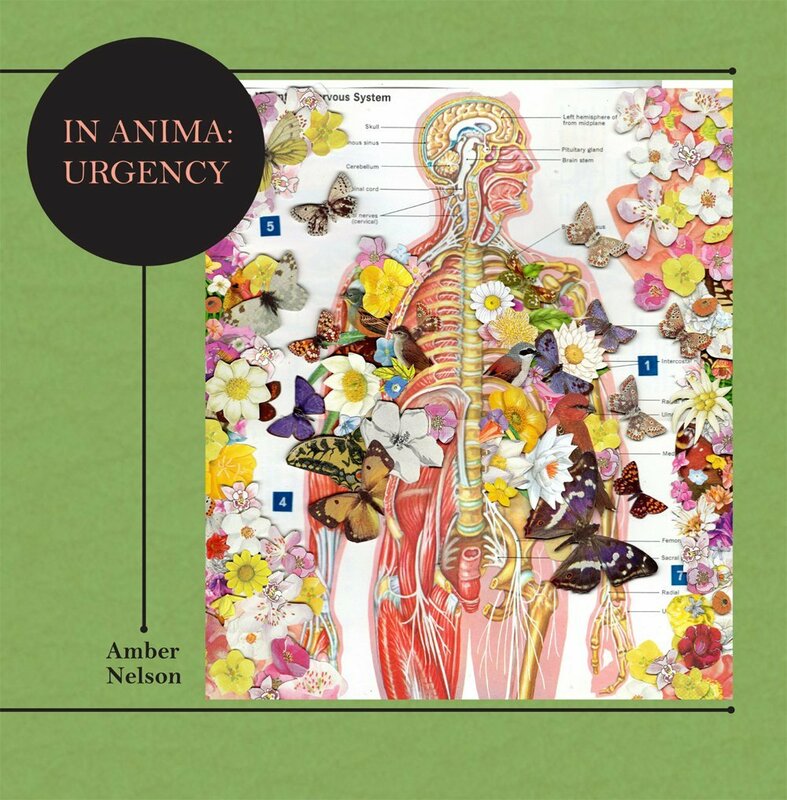 Picture a scene where language is a whetstone and thought is a knife and you’ll get a basic sense what Amber Nelson’s poetics inside In Anima: Urgency are like. The title more or less indicates what’s to be expected: sharp, pun-laden, sonically driven compressed and meticulous lyric jewels faceted by both wit and philosophical compression. This is where Nelson’s poetry not only has to talk the talk but walk the walk. This is a poetry unafraid to make bold claims and test the limits, strengths, and weaknesses of those claims before its very readers’ eyes. It is a living and very human poetry that pushes past its fear of fallibility in order to grasp the very nature of living in the human skin. Jake Syersak is an MFA Candidate in Poetry at the University of Arizona. His poems have most recently appeared or are forthcoming in Cutbank, Phoebe, and Ninth Letter. He is the author of the chapbook Notes to Wed No Toward from Plan B Press. He edits Sonora Review and Cloud Rodeo.